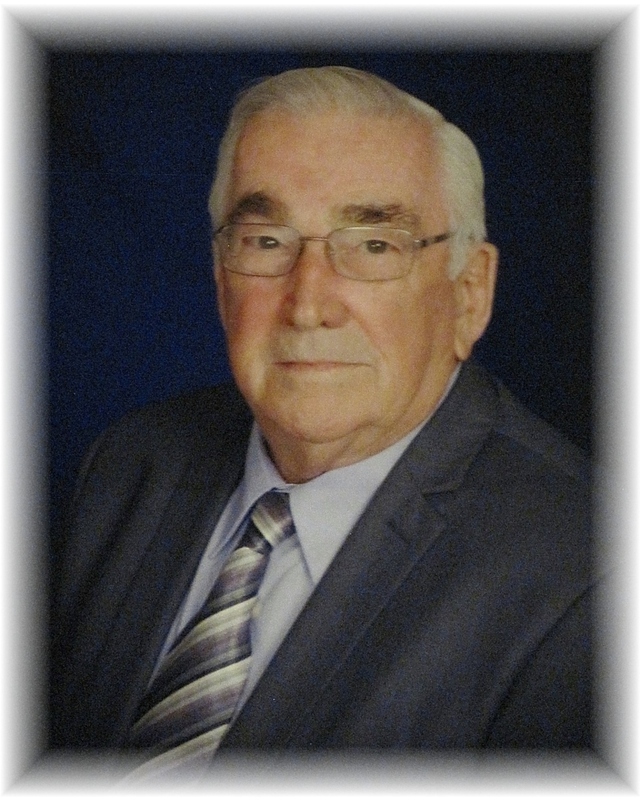 Vernon Ray Alls, 78, of Roanoke, passed away Wednesday, February 6, 2019. He was a lifetime member of Pleasant Hill Baptist Church and was a retired Master Sgt. With the United States Marine Corp following 22 years of service. He also retired from Rowe Furniture Company after many years of service. He was predeceased by his wives, Theresa Alls and Anna Mae Alls; parents, Perry and Katharine Alls; daughter, Pamela Ann Alls-Fowler; brother, Henry Alls, and sisters, Gladys Wood and Elsie Freeman. Surviving family includes his daughters and son-in-law, Ulinda and Mike Grome, and Eleanor Alls; nine grandchildren; eight great-grandchildren; several nieces and nephews, and a host of friends, neighbors and family. Click here to view a webcast of the service on 2/9/2019 at 02:00 PM, Eastern Standard Time.